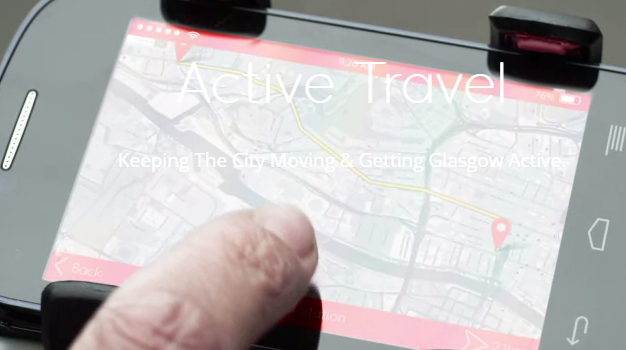 An example of real time information is Glasgow’s Active Travel Demonstrator. App that aims to show how technology can help make the city friendlier to cyclists and pedestrians – encouraging people to get active as they go about their daily lives. The Glasgow Cycling App provides a platform for cyclists to map how they move around the city. 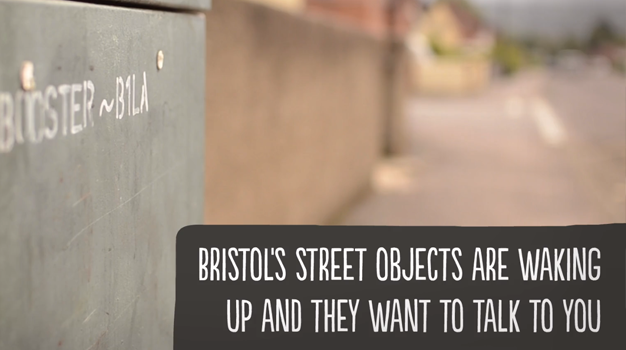 Using the app, cyclists can record their routes – capturing and publishing their journeys. Using the data collected, other users can access information on the best routes around the city allowing them to better plan journeys and encouraging more uptake of cycling.